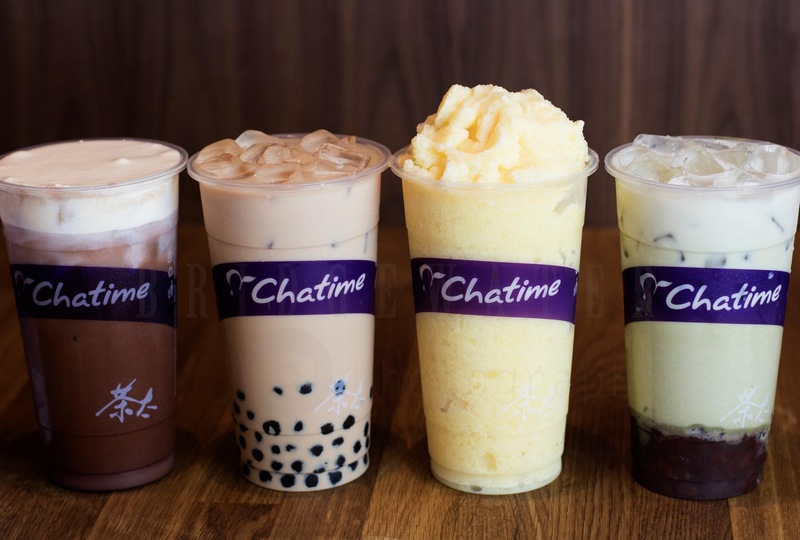 Chatime Coventry is the ideal place for the most traditional tea drink from Taiwan, with a wide selection of milk tea, fruit tea, mousse, and ice blender, all can come with toppings of your choice. You can also chill out in the summer time with our tasty, healthy frozen yogurt— in chocolate / berry / mango / natural flavour. Milk tea with frozen yogurt, isn’t it the perfect match for the upcoming sun season?